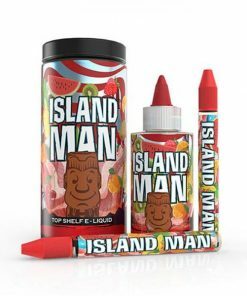 Check out our popular brands page for the hottest e-liquids available on the market. 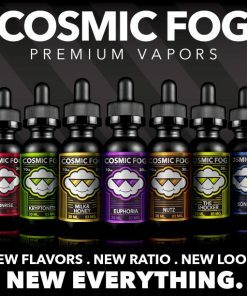 We carry top brands and best-selling e-juices from names like Cosmic Frog, Yami Vapor, Ruthless and Naked 100. No other online vaping supplier has the all your favorite brands in one convenient location. 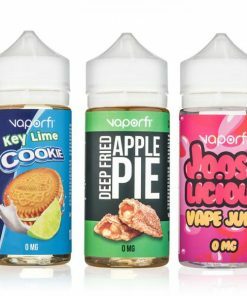 From fruity and sweet top-selling e-juices to smoky and rich flavors, we’ve got what you’re looking for. Don’t miss out on your chance to experience some of the most widely used vaping e-liquids, browse our store today! 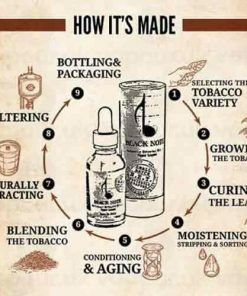 Make BIgVaporPk your one-stop-shop for all your vaping needs. 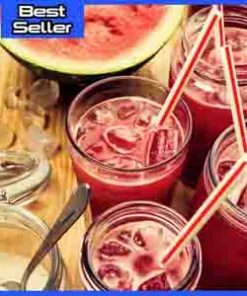 From customizable rigs and starter kits to the best-selling vape juices, you’re sure to find something that exceeds expecations. If for whatever reason you can’t find something in our online store, call us at +923214175323 and we will gladly assist you in any way possible!